Celebrate and honor our veterans by taking in the beautiful weather and enjoying the company of Murphys area friends and family as the Calaveras Community Band offers a rousing soundtrack to the occasion. 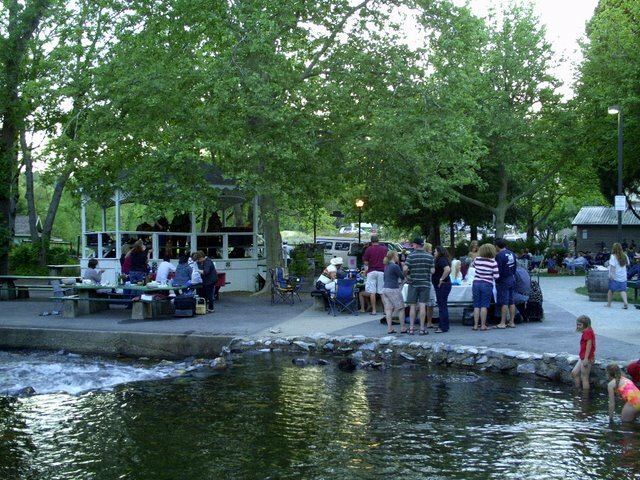 Tonight’s Memorial Day concert in Murphys Park is perfect for a picnic dinner — bring your own basket of goodies from some of Murphys fantastic food shops or purchase some pulled pork sandwiches and beverages at the park. 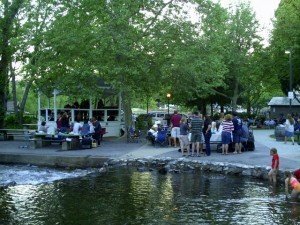 Enjoy the music in your lawn chairs or at the picnic tables.